‘Anno Dracula: The Background‘, details the circuitous route that resulted in Mr. Newman’s famous series of novels and short stories. There are spoilers in this piece about the plot of Anno Dracula. 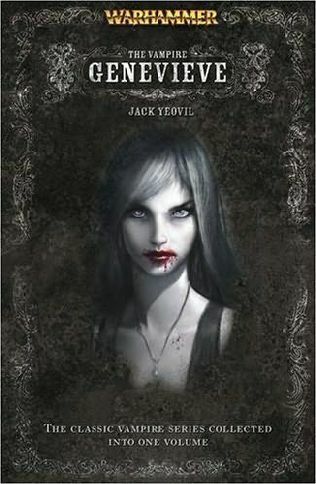 ‘An Introduction to: The Vampire Genevieve‘: An overview of the influences, creation and evolution of the vampire Genevieve as written for the Warhammer universe.